Nice design to this bridge. Amazing Contrast!! Also, I really appreciated the Esplanade posting. 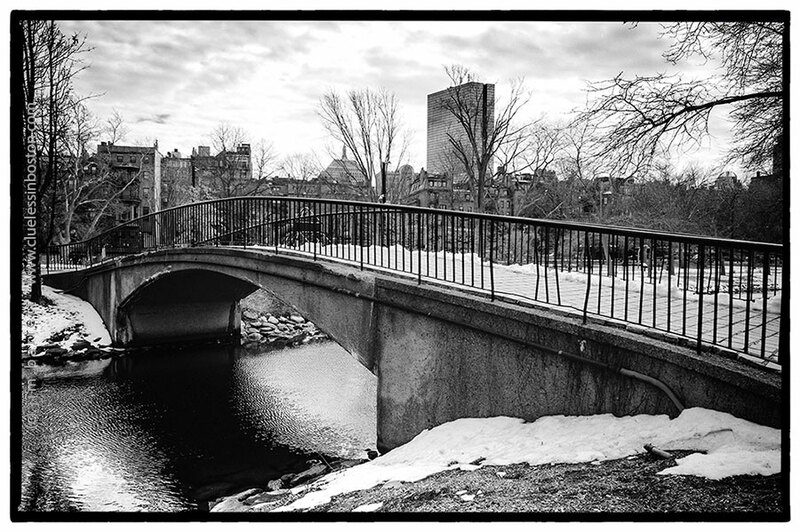 Boston in black and white is endlessly fascinating. I just looked at a couple weeks of your black and whites. Excellent!